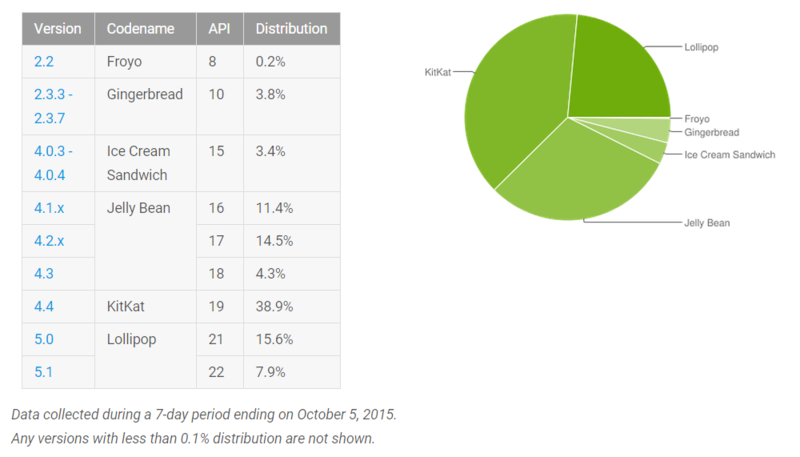 Is Android fragmentation really a problem? Ever since the early days of Android, one of the biggest arguments against it has been fragmentation. I don’t think anyone can argue that fragmentation doesn’t exist, but the question that I’m posing is, Is Android fragmentation really that big of a problem? Unfortunately, there isn’t a simple answer. First let’s talk about why fragmentation exists. Fragmentation exists for a few different reasons. The first is manufacturer customizations. The first manufacturer to do this was HTC with their Sense. Later, you would see many manufacturers following suit. Everyone from Samsung to Motorola was jumping on the custom skin bandwagon. These customizations brought unique looks and features to the devices and made it possible for the various manufacturers to differentiate their phones in the market. The second reason that fragmentation exists is software updates. Unfortunately, many phone manufacturers will stop supporting their devices after a year or two. What this means, is that the new features that debut every year with the new versions of Android simply do not get updated on older devices. Updates come from the phone’s manufacturer but get rolled out by the carriers. Most of the time, the manufacturer and the carrier share responsibility in getting the update pushed out. In the case of my Galaxy Note II, I waited and waited for my KitKat update and it never came. Sprint released KitKat for their Note II, but T-Mobile never did. I learned first hand how frustrating it can be to wait on the carrier. I had my Note II over two years. By the time I got rid of it, the Note 4 had already hit the market and been updated to Lollipop. Now let’s discuss what Google can do to solve fragmentation. I think the first step is to make Android more like Windows. I’m not painting with a broad stroke here. When I say “make Android more like Windows”, what I’m specifically referring to is their updates. If you have a Windows PC, then you get updates when Microsoft releases them, regardless of who makes your PC. Not only that, but you can very easily build your own PC and install Windows without having to be a developer, manufacturer, or likewise. Windows comes in a one size fits all package. 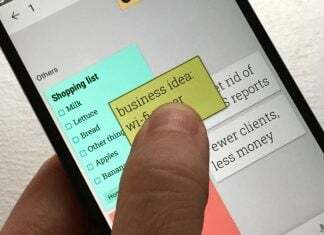 Android, however, has to be tailor made for your device. Sure a developer can port features from one ROM to the next, but he/she still has to go through a process to do so. If you’re not a developer, then it’s outside of your reach. Now let’s discuss what the manufacturers can do to solve fragmentation. First of all, they can take the carriers out of the equation. I’m not sure why it has to go through the carriers in the first place, but Motorola recently did do just that, although not completely. When they announced their new Moto X, G, and E models, they stated that they would not be available from the carrier, or at least not under those names. In doing so, Motorola circumvented the carriers. Now, Motorola can choose how and when to roll out updates, not the carrier. At least that’s how it works in theory. We’ll have to see how it actually works in the long run. Another thing they can do is support their phones for a longer period of time. I can’t tell you how frustrating it is for a techy guy, like myself, to see new Android versions pop up only to find out that you’ll never see them. 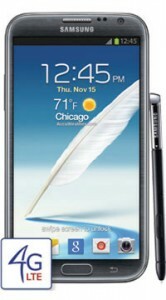 I reference back to my statement about my Galaxy Note II. Ok, so after all this I pose the original question. Is fragmentation really a problem? I don’t think the answer is quite so cut and dry. On one hand, I think manufacturer customizations are great. They are one of the reasons that Android is so amazing. They give you choice. They give you options. If you don’t like stock Android, then you can choose a Samsung phone with Touchwiz, or an HTC phone with Sense, or any other phone you like. On top of that, many features end up getting added to later versions of Android, but some customizations are overkill and add useless bloat to an already great device. For example, Samsung’s eye tracking features caused more headaches than anything. Most people kept the feature turned off. On the other hand, when a vulnerability like Stagefright is exposed, Google is completely reliant on the manufacturers to patch the OS and push out the patch via the carriers. In the end, I personally think that fragmentation is a minor problem. If you don’t like that your manufacturer doesn’t update your phone, then stop patroning them. There are several options for you, and that is why I believe that fragmentation is not that big of a deal. You can switch your phone, and you can switch your carrier if you’re not happy. Is it ideal? No, but it isn’t a big problem either. What do you think? Do you believe that fragmentation is a problem? Sound off in the comments below.